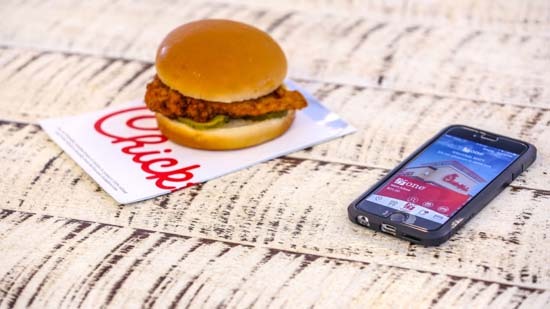 Chick-Fil-A just launched a pay-ahead mobile ordering via its new app, Chick-Fil-A One and customers can skip long lunch lines by paying in advance of pickup. 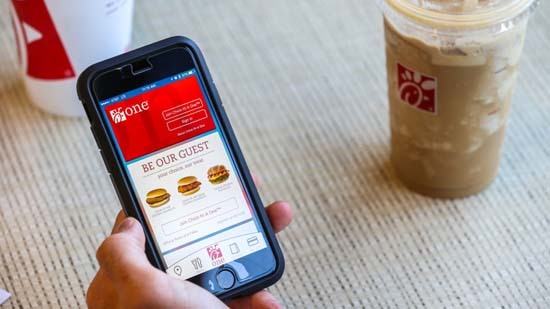 The app lets you customize your orders and save your favorites, to make the process even quicker the next time around. 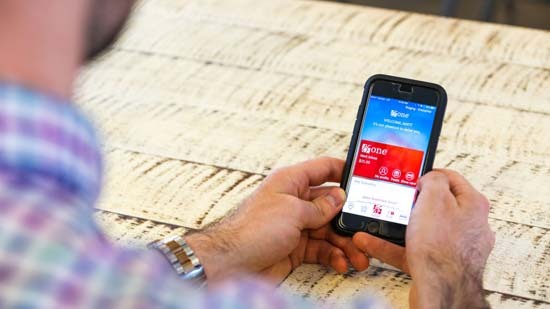 The app won't just save you time - it will also save you money. 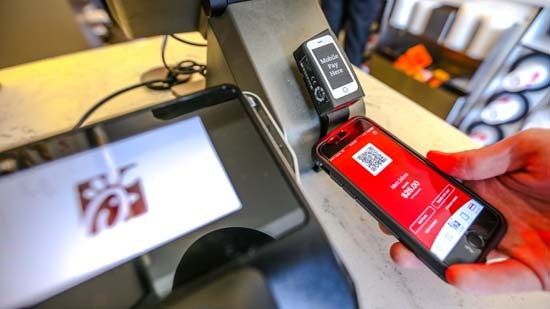 Customers with Chick-Fil-A One will be enrolled in a unique membership program that surprises them with their favorite food, which is based on their preferences and previous orders, for free. 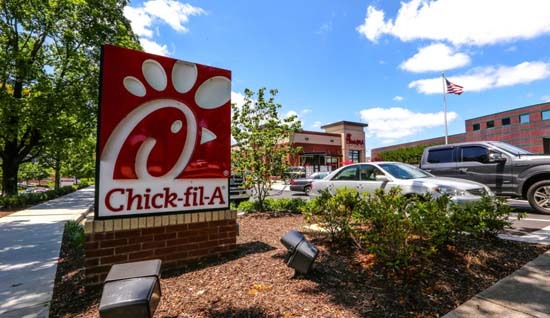 To celebrate the launch of Chick-fil-A One, the chain is giving away one free sandwich (per user) to customers who download it from now until June 11. Users can download the new app via the Apple App Store or Google Play.